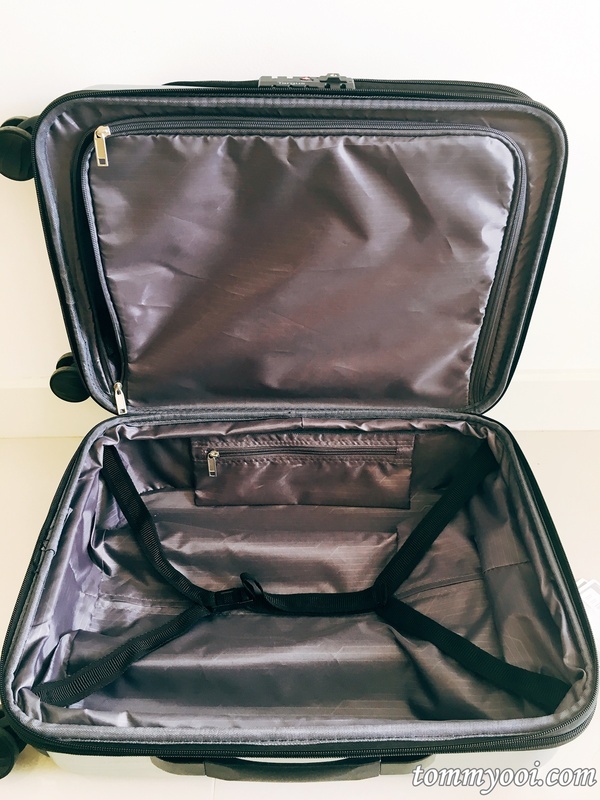 Targus a long time leading brand for its laptop case, backpack and messenger bag has recently introduced a new category to its product line up – Cabin Luggage. Since travel frequently, I need a reliable cabin luggage. When I got my hands on the Targus Transit 360, I immediately gave it a try during our trips. The sleek 15.6″ cabin size luggage comes in 3 colors – Black, Silver & Wine. The sturdy 2 tier telescopic holder immediately makes a difference upon holding it compare to other common brands. Maneuvering the luggage was pretty comfortable with its 360 degree spinner wheels. The Targus 360 Transit Spinner is quite spacious with 38 litres capacity making it suitable for a 2 to 3 days trip. If slight more space is needed, it is expandable and immediately frees up to 30% more space. 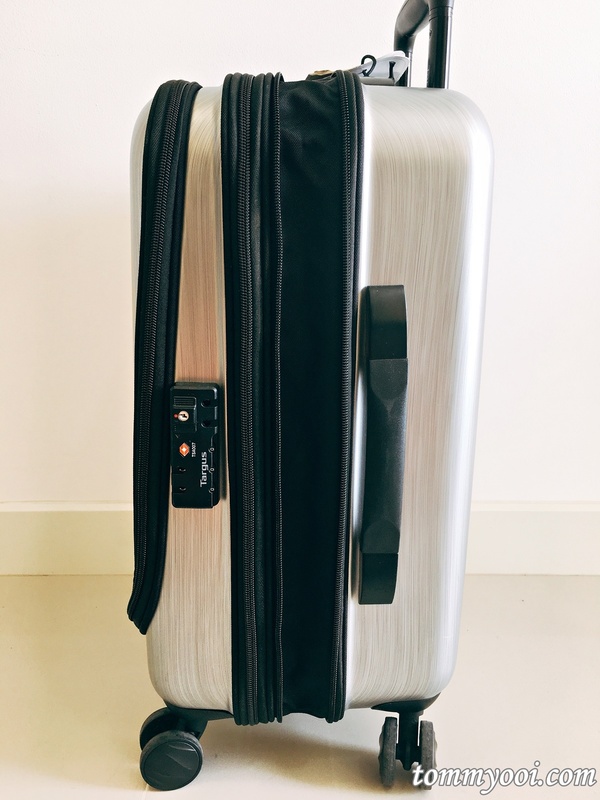 The dealbreaker for this cabin luggage is certainly its front compartment which features a dedicated 15.6” laptop, iPad® compartment and small items storage. This compartment is strategically positioned in the middle section of the case to protect against shocks and abrasions. For that extra precaution, the zippered mesh pocket, padded compartments with Velcro® closure, and adjustable straps keep all my equipment in place. 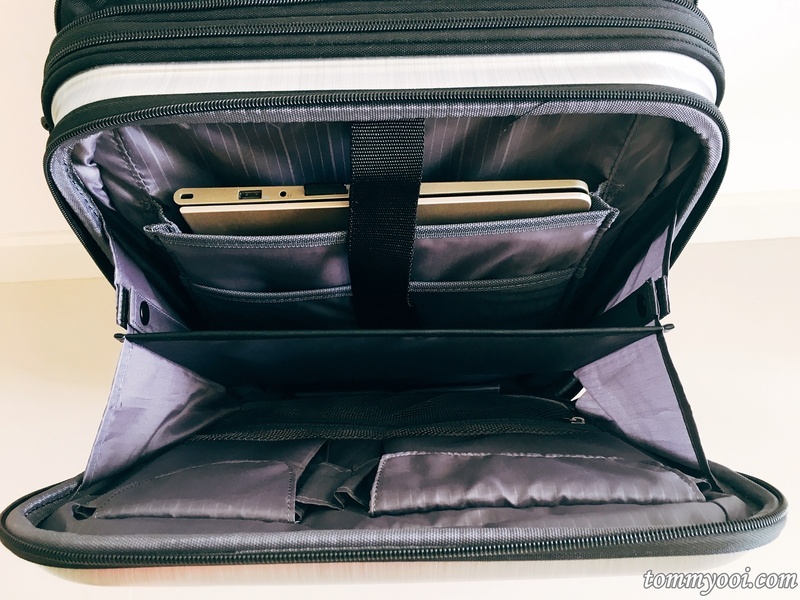 With the recent Airasia announcement of strictly 2 bags allowed to bring on board, this luggage eliminates my need of another dedicated laptop messenger bag which I usually carry. Instead of one handcarry, one camera bag & one laptop bag, now I only need 1 Targus Transit 360 and my camera backpack. 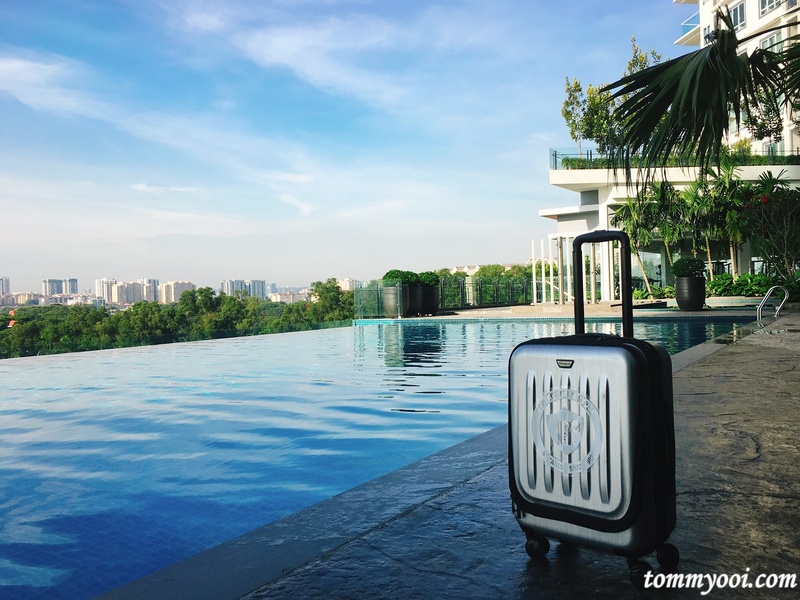 Lastly, the Targus 360 Transit Spinner Luggage’s recommend retail price is at RM799 and comes with a limited lifetime warranty thats covers any manufacturing defect allowing peace of mind and assurance of paying for its quality and performance. So Targus, will you introduce a 29″ lugagge in future as well? Ill be quieing up for one. (QUESTION) Should I choose Foreign or Home Currency when paying with credit card in overseas?